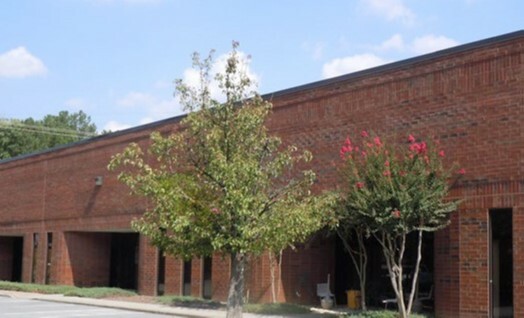 Bay Circle Business Center is an 86,400 SF industrial distribution-warehouse facility located in Norcross (Atlanta), GA. The building has 18′-22′ clear ceiling heights, a total of 24 dock-high doors, abundant parking and rear loading truck court. The property has immediate access to Peachtree Industrial Blvd. and close proximity to I-85 and I-285. The property was acquired in October 2017.